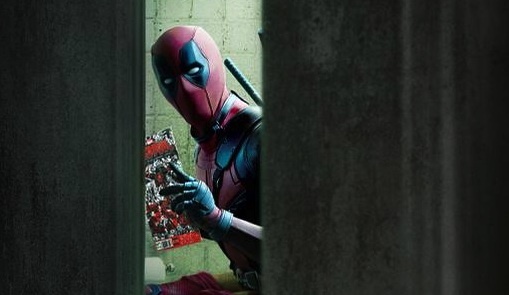 Not even a movie as bad as X-Men Origins: Wolverine could tarnish fans love for Marvel Comic’s Deadpool, and the fact that only Ryan Reynolds could bring the wonderfully irreverent Merc with a Mouth. After an insanely long time in Development Hell, production finally began in March, and Reynolds has been keeping us up to speed, through the medium of Twitter, on the production. Now, filming has come to an end, and Reynolds has again marked the occasion, this time with a great callback to The Shawshank Redemption. With director Tim Miller working from a script by Zombieland scribes Rhett Reese and Paul Wernick, Deadpool hits cinemas February 12th 2016.